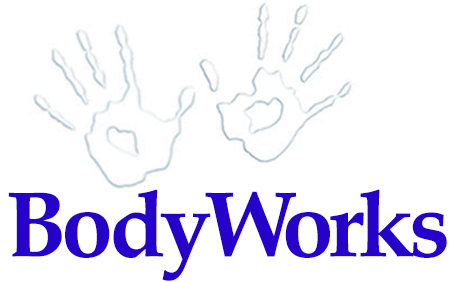 BodyWorks Massage works with show management and sponsors to enhance exhibit hall traffic, increase event revenue, and create memorable experiences for attendees, helping them feel welcomed, appreciated, and refreshed. For the past two decades, we have served more than 100 conferences and trade shows annually throughout North America. 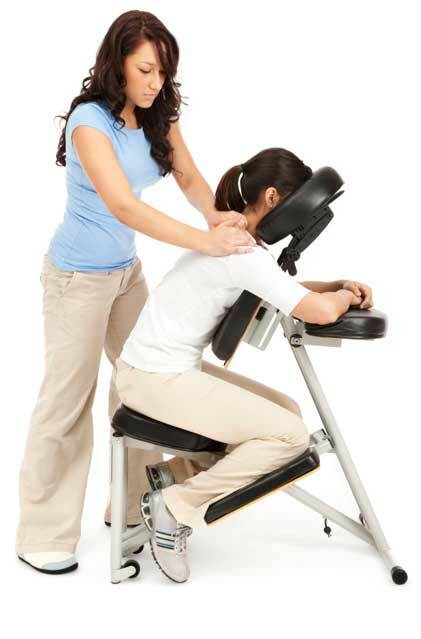 Your staff is ALWAYS on time, ALWAYS personable and ALWAYS the best in the business – regardless of our location! You amaze me with your abilities to find such quality people nationwide!